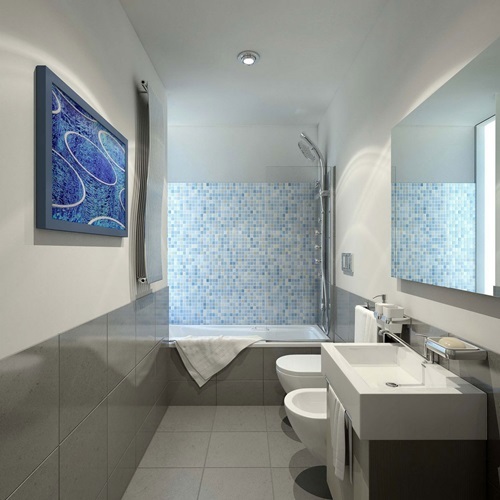 If you are renovating your bathroom or decorating one from scratch , getting acknowledged about the different most popular styles for bathrooms will help you imagine the final way your bathroom will end up looking like . 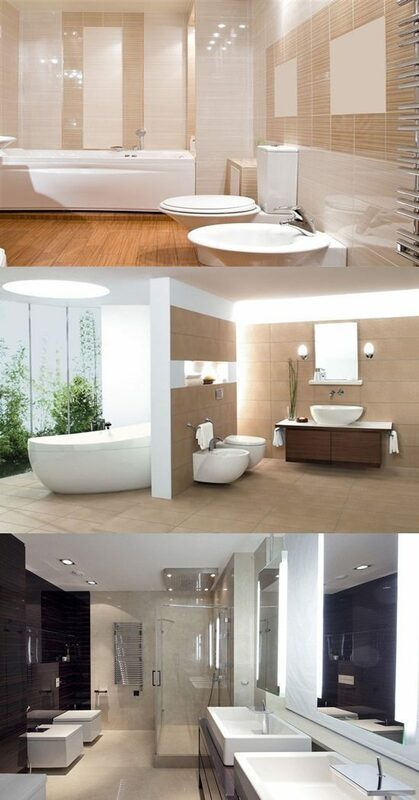 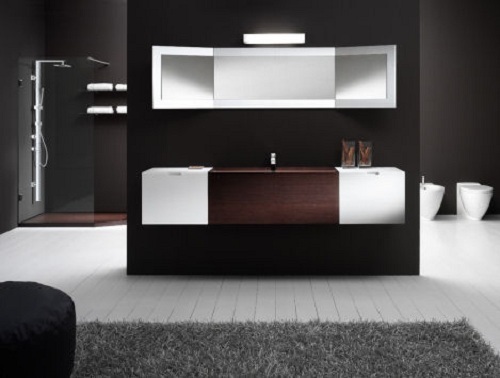 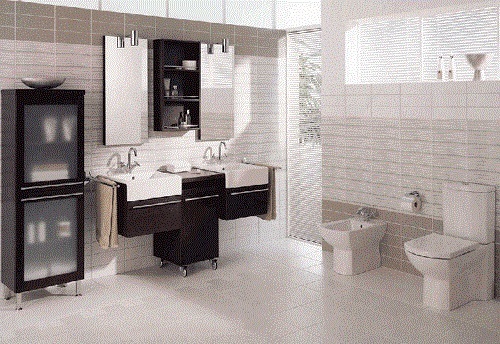 Having some knowledge about each style will also help you to make the right decision of which design you would like to have for your bathroom . 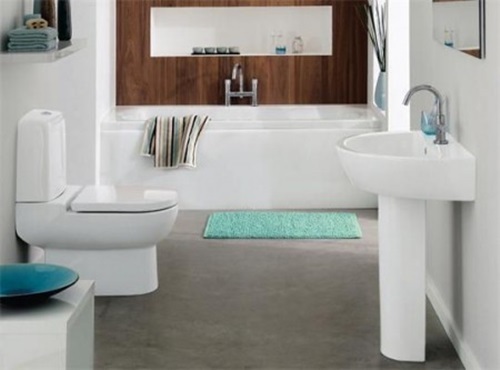 Decide the spots where you will install your sanitary ware such as your bath tube , faucets , for shower and hand washing sinks and bidet hoses . 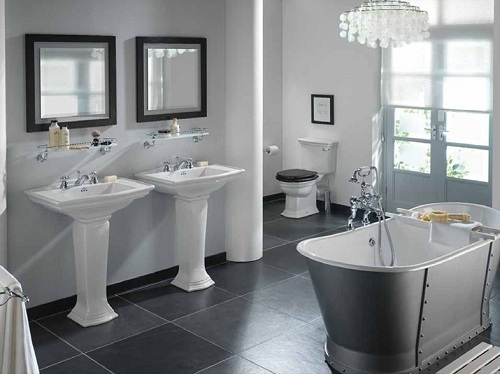 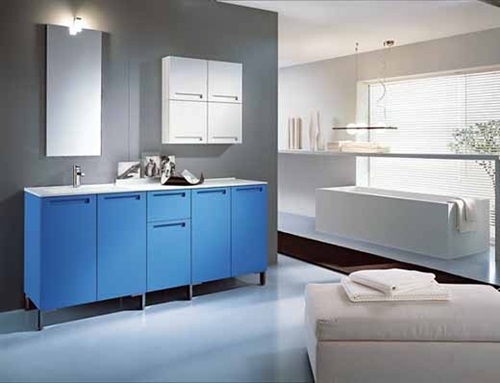 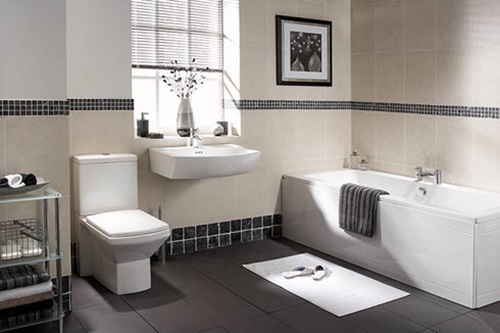 The mentioned above are the basic and certain sanitary wares in almost every bathroom if you want to add something else special then keep it into consideration as well . 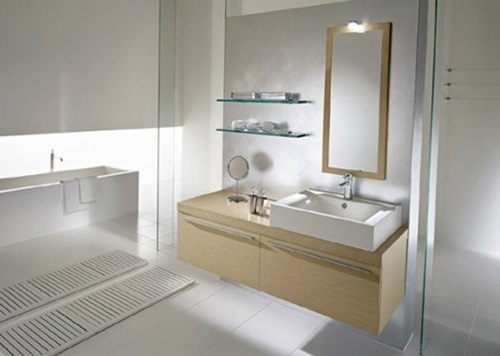 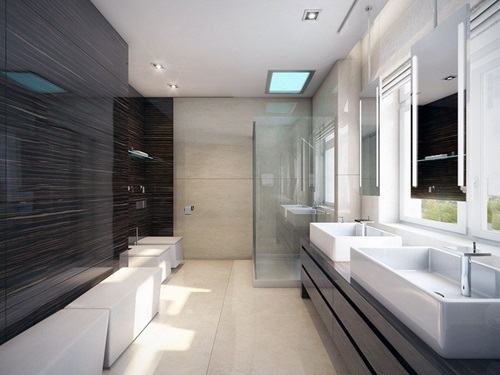 After determining the sanitary ware in your bathroom spots its time to determine some other essential components that are indispensably important for any bathroom such as your lighting fixture switches and spots , your shower curtain holder and bathroom window curtain holder as well , bathroom cabinets , mirrors , towels holder and toilet paper holders . 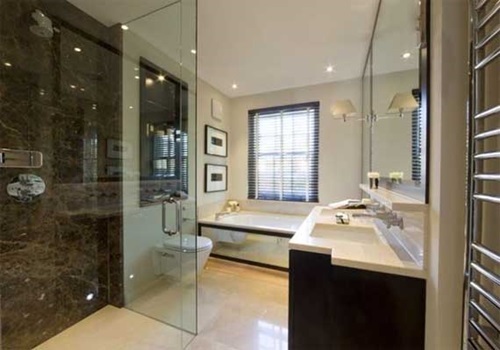 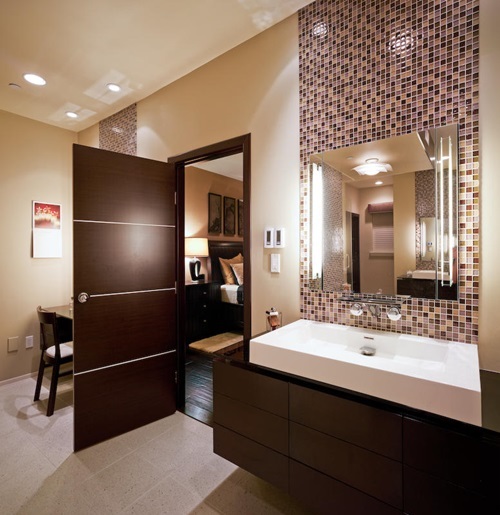 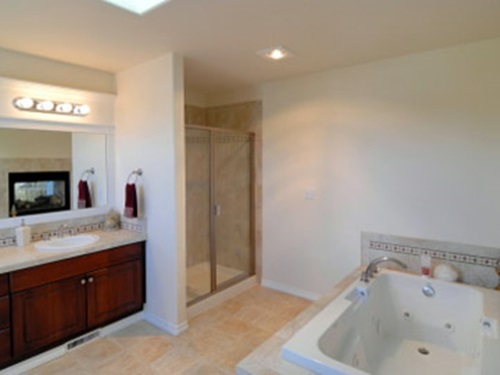 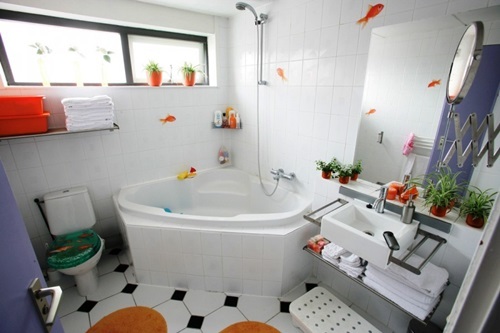 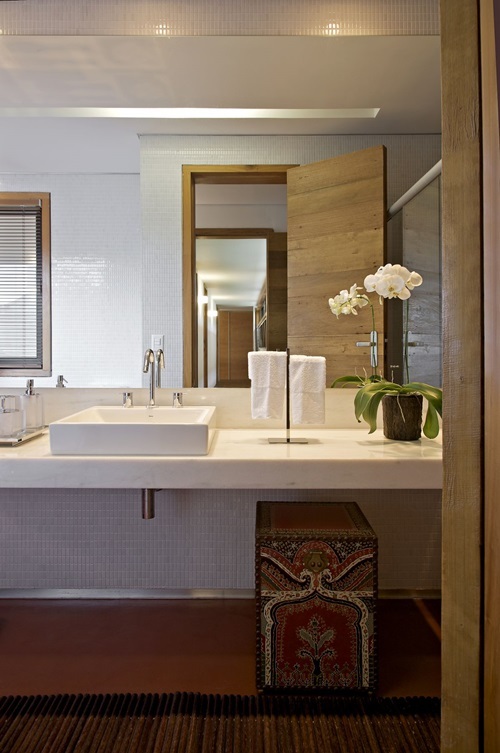 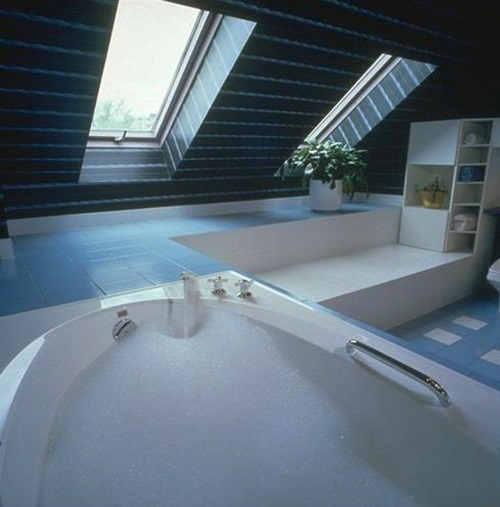 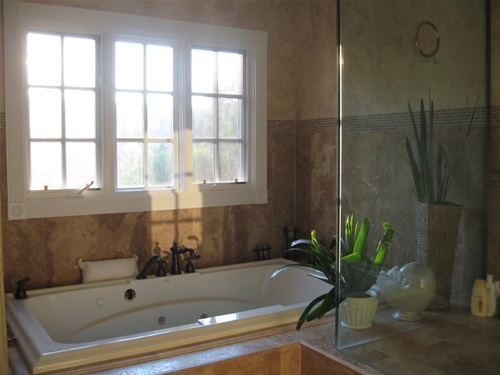 determining the above mentioned factors will help organize your thoughts and draw a clear imagination for how the bathroom will end up looking like . 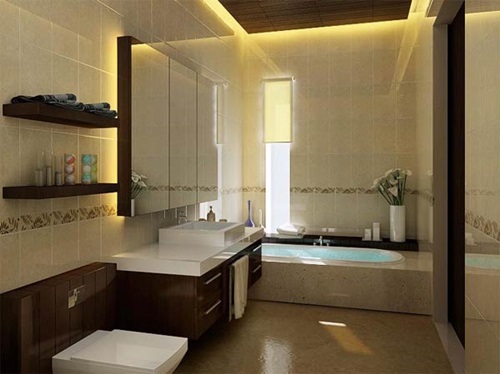 Now after deciding where each element will go start modifying them , you might need a professional to help ,this task need accuracy to be done so a helping professional will grantee you a perfect result without any damages . 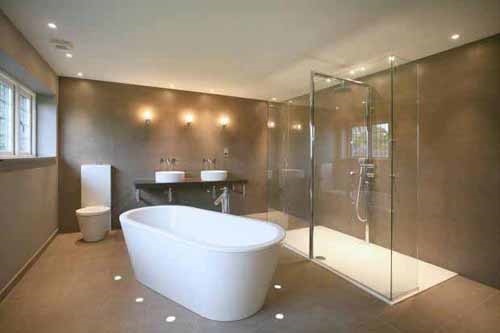 Same if you need to change the flooring in your bathroom this task take more than one day to be done and the accuracy level needed is high so the tiles don’t end up uneven , you will need a professional labor to do this task for you . 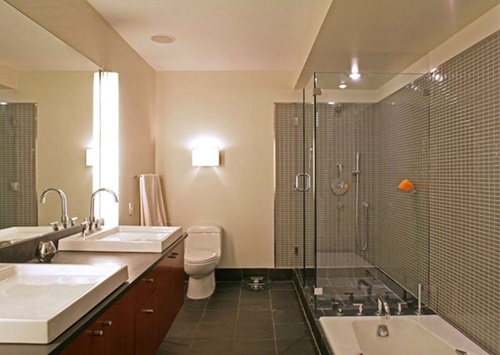 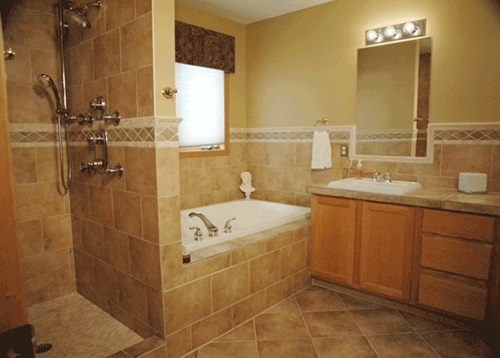 Now organize all the other items in your bathroom that are needed for showering or washing hands in a manner that look organized so that way you have all your needed items and your bathroom still look spacious and not cluttered . 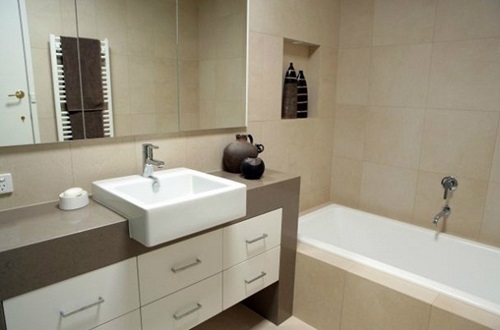 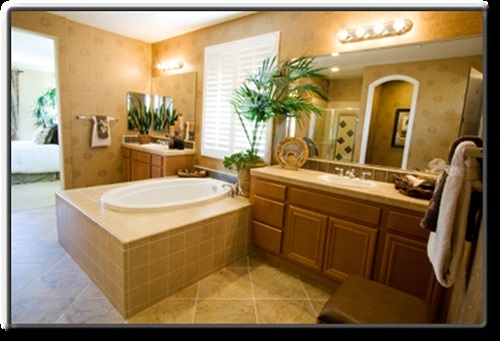 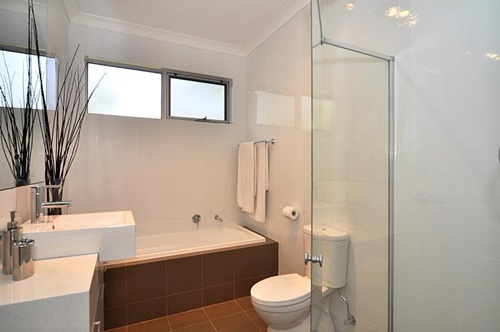 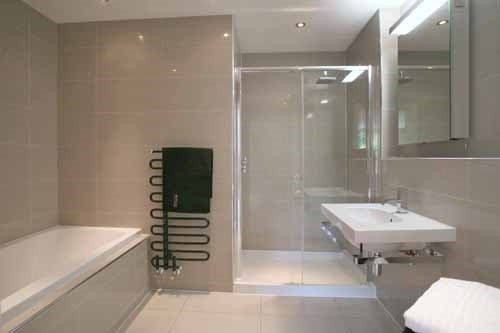 By following the above mentioned tips you will find the task of renovating your bathroom an easy task being preplanned and organizing our thoughts lead to a successful result.